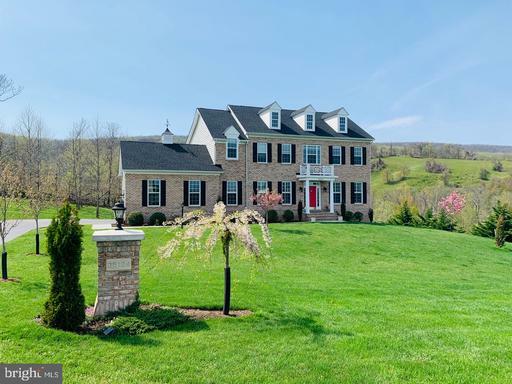 LOVE LAND ~LOVE MOUNTAIN VIEWS- LOVE NEW CONSTRUCTION ~ LOVE WINERIES- WANT HORSES ~ VERY RARE NEW CONSTRUCTION WITH 15 ACRES OF SPECTACULAR STREAM, MOUNTAIN AND FARM VIEWS! 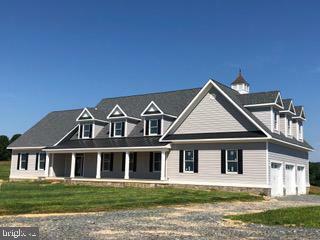 McGuire Builders has custom designed this NEW 4500 SF Farmhouse Style Cape Cod, with a 1st FLOOR MASTER on 15 gorgeous acres, to capture the views FROM EVERY WINDOW AND PORCH. 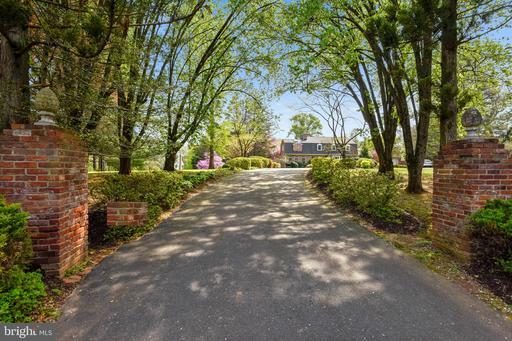 Surrounded by wineries and horse farms, this ideal cul-de-sac setting in small equestrian community is the perfect setting to create a Western Loudoun Estate. Expansive front porch overlooks a 100 acre farm that is in preservation and protected from development. INSIDE ~ S0 MANY SUPRISES AWAIT! FLEXIBLE FLOOR PLAN FOR MULTI-GENERATIONAL LIVING!. GORGEOUS KITCHEN W/ CENTER ISLAND Jennair Appliances quartz counters - opens to Great Room w. stone fireplace deck. OVERSIZED 3 car garage HAS SUITE ABOVE BACK STAIRS. Bedrooms on upper level have private baths and open to a large gallery loft. Bring your horses, grow grapes or hops and come spread out and enjoy the western Loudoun lifestyle! Call owner/agent Debbie McGuire for private viewing. 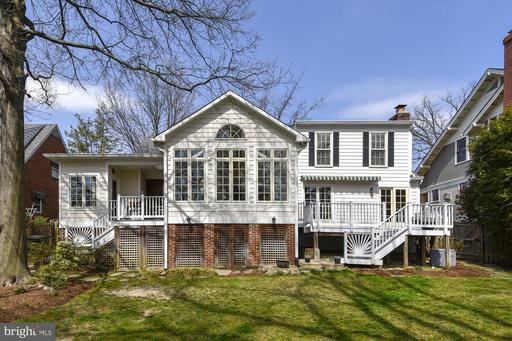 Nestled in the lovely Nottingham Elementary school area, this 3 bedroom, 2.5 bath cape cod has been expanded and renovated over the years creating almost 2500 SF of absolute charm!. Spectacular SUN ROOM addition with its walls of windows OVERLOOKS ONE OF THE MOST GORGEOUS FENCED BACKYARDS! KITCHEN RENOVATION includes stainless appliances, granite counters, breakfast area and an adjoining MUD ROOM with washer, dryer, sink, PANTRY CABINET, beverage refrigerator, and coat closet and opens to the back porch and patio area below. A new front entrance was created with charming front porch that opens to the foyer and lovely living room with window walls and fireplace, and it also opens to another deck adorned with an automatic awning for shaded afternoon entertainment. Two large bedrooms up open to a loft area and beautifully renovated hall bath with marble and designer tile. The MAIN LEVEL BEDROOM has adjacent full bath with black and white designer finishes. Lower level has a cozy REC ROOM with wet bar, 1/2 bath, and storage. Nooks and crannies everywhere offer excellent storage. Beautiful brick colonial, built by Carrington Homes in 2015, offers almost 4000 SF above grade with walls of windows that capture the spectacular Blue Ridge Mountain views. Nestled in a small enclave of 3 acre homes, this charming neighborhood is just minutes from Round Hill, Purcellville, Rt. 7, and Woodgrove HS. Main level features 10~ ceilings , hardwood floors, gorgeous moldings and trim, and arched entry that creates a WOW 1st impression. There is room for everyone with large gourmet kitchen with granite center island that opens to the Great Room and Trex deck, a 1st Floor Bedroom/Office with adjacent full bath, and 4 spacious bedrooms up with 3 full baths upstairs. Master Bedroom has luxury bath with 2 vanities, soaking tub overlooking the views, and spa-like shower. Lower level is light-filled and ready to customize.